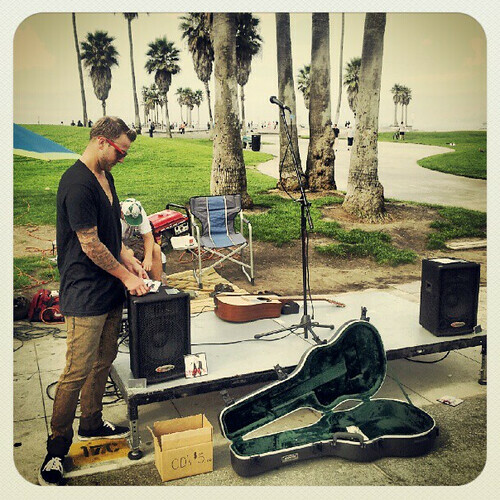 Devin K on Venice Boardwalk Today! - Yo! Venice! Home Venice Beach Art Devin K on Venice Boardwalk Today! Devin K on Venice Boardwalk Today! Singer Devin K will be performing on the boardwalk today near Big Daddy’s. Go check it out, it is free!